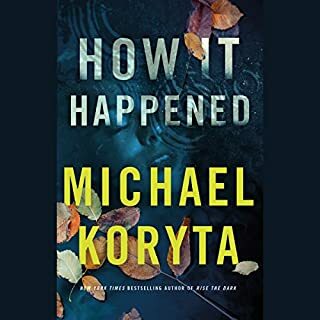 In this "compelling, clever, and dark" (Heat magazine) thriller, a man's shocking act of savagery stuns a local community - and the revelations that follow will keep you gripped until the very end. 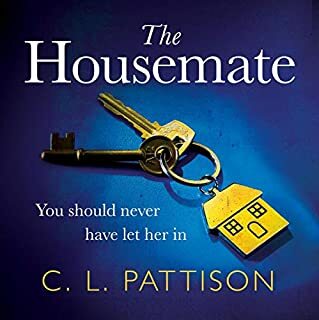 This work of psychological suspense, a number-one best seller in Ireland, is perfect for fans of Patricia Highsmith and Ruth Ware. "I expected more of a reaction the first time I hit her." So begins Liz Nugent's astonishing debut novel - a chilling, elegantly crafted, and psychologically astute exploration of the nature of evil. 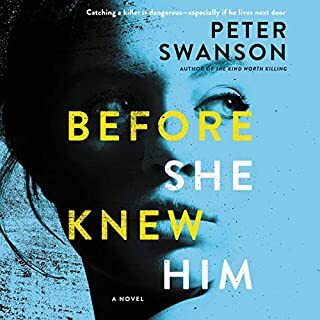 In the aftermath of such an unthinkable event, as Alice hovers between life and death, the couple's friends, neighbors, and acquaintances try to understand what could have driven Oliver to commit such a horrific act. As his story unfolds, layers are peeled away to reveal a life of shame, envy, deception, and masterful manipulation. 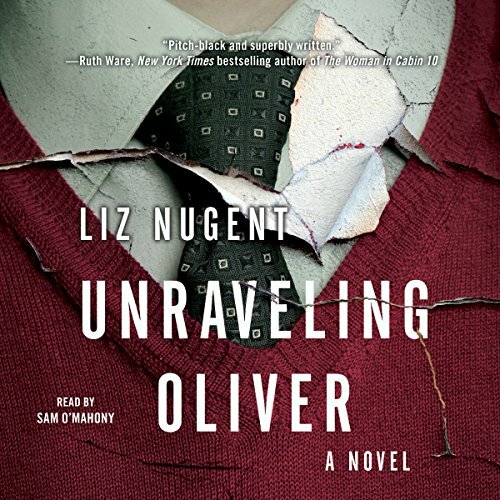 With its alternating points of view and deft prose, Unraveling Oliver details how an ordinary man can transform into a sociopath. ©2014 Liz Nugent. All rights reserved. Originally published in Ireland in 2014 by Penguin Ireland. (P)2017 Penguin Audiobooks. All rights reserved. I'll try to be brief and refrain from writing a soliloquy. I enjoyed this story, immensely. And I must say that, Oliver was the most complex and disturbed character that I've read about in quite some time. The unraveling of his troubled life was sad, and horrific; to say the least. Which prompts me to wonder - are sociopaths born, or created by circumstances? I enjoyed the narration, and the story was slow in unfolding, but it kept my interest. Just when I thought I can't bear this insensitive jerk anymore, something is revealed about his past; that stops you cold. Oliver is cold, calculating and completely, self-absorbed. Everyone around him is easily manipulated, especially the women. Their either so in love with him him, that their completely docile and submissive, enduring years of misery; or talking themselves into a sexual fantasy world; hoping that one day he'll come around. He won't! His life has so many twist and turns, that its hard to keep up. And in the very end, do you feel sorry for him; or come away thinking; perhaps he has some redeemable qualities after all. Well, written lots of mystery and shocking revelations. well worth the credit. I thought this was very entertaining, it moved along at a quick pace and kept my interest. The plot had some interesting turns, the characters were mostly interesting, and the author &quot;answered&quot; most the plot questions by the end. But that ending somehow was a bit unsatisfying to me; Not sure why, maybe I wanted more of a sense of justice being done ? I would still recommend this with that partial reservation. There are multiple narrators and all were good. Disturbing...but I could not stop listening. This is one of those books where the performances really add to the experience. There are several voices (unless Sam O'Mahony is the best actor I have ever listened to! :) ) but each and every one is superb. Excellent performances. The story is disturbing because the main character is so incredibly cold. But the way the author lets you in on what happened and why to each of the characters is mesmerizing. I really couldn't wait to get back to it when I was forced to put it down. The plot was powered by insane coincidences, which I guessed early on and hoped that wasn't where the book was going, but it did -- in order to explain to us exactly why Oliver did evil. Reminded me strongly of the way novels were structured in the 1980s. But the telling was good enough to hold my attention and I kept listening to hear how the Barney/Eugene story ended. This struck me as a first try at writing a book. Publishers ultimately reject it, but the writing is good enough for the writer to receive some encouragement, so he or she goes back to the drawing board and the next novel ends up getting published and off to the races we go. The first manuscript ends up buried out back under the apple tree which is exactly where Unraveling Oliver belonged. I didn't return it because I listened all the way through--so keep my credit. 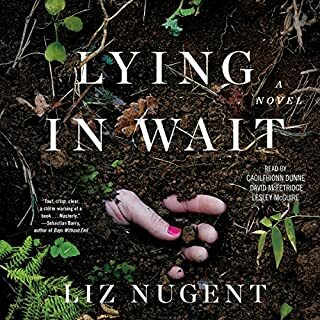 But I won't download/buy another book by Liz Nugent which is exactly why it's a bad idea to publish weak material as an introduction to readers/listeners. Win the battle, lose the war. this book was amazing !!!!!!!! 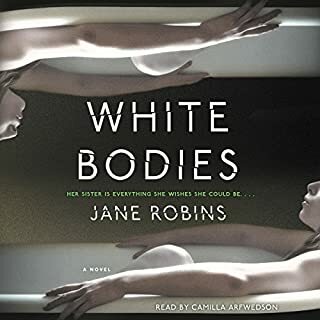 I am so glad I bought the audible version of this book. 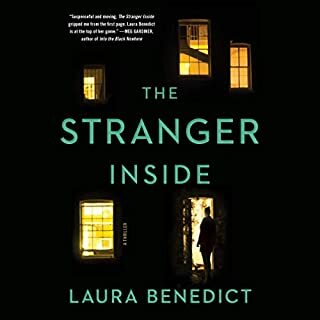 Excellent narrators with different accents really brought this book to life. The story is so well developed and I did not want it to be over when I finished it. I loved the voices of the different characters. It really helps the story come to life. What an original story, it kept me mesmerized! The narration was amazing and I did not want it to stop! What a sordid tale told from so many perspectives. The narration by different people was spot on. I am angry that I bought this book, even if I got it on sale. I wanted to love it. I loved the narration with the thick Irish accents. Sam O'Mahony is brilliant! This book is not. The end.. it's like a slap in the face to the reader. I am going to look for Sam O'Mahony narrated books. But I am going to avoid any other books by Liz Nugent. Urgh. Poor Monster . . . I have always admired authors who manage to successfully endear the reader to the Monster.